Digital signage is transforming the retail industry. It’s no wonder it’s one of the most popular uses of the technology. CrownTV’s solutions can grow your business and enhance the customer experience at the same time. It’s an all-in-one tool for branding, marketing, sales, and store design. Best of all, everything from content to scheduling is managed through your online dashboard, no matter where you are in relation to your store(s). Research shows that digital signage is more attention-grabbing, interesting and unique than other forms of media. 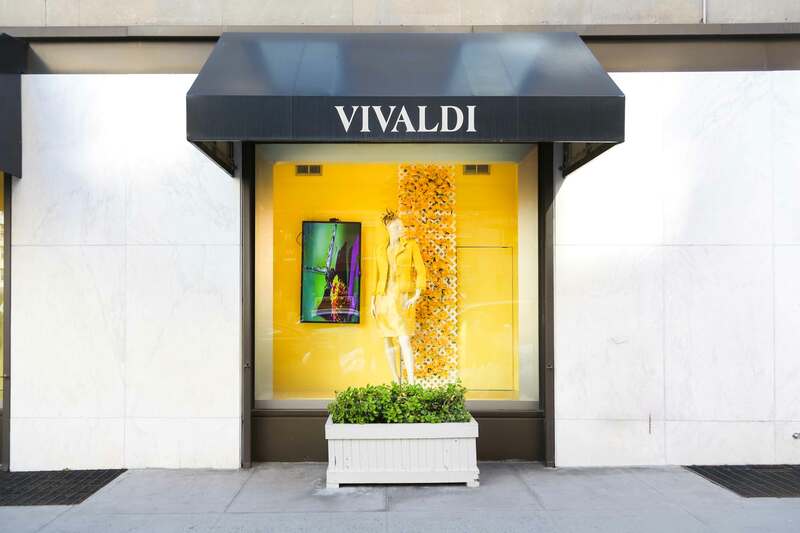 Draw customers into your establishment by placing digital displays in your storefront windows. Attract bargain-hunters and ensure shoppers never miss a hot deal. Advertise sales and promotions on digital displays in strategic locations like storefront windows and near cash registers. When one sale ends and another begins, simply change your content in the dashboard – no need to take down signs and put up new ones. 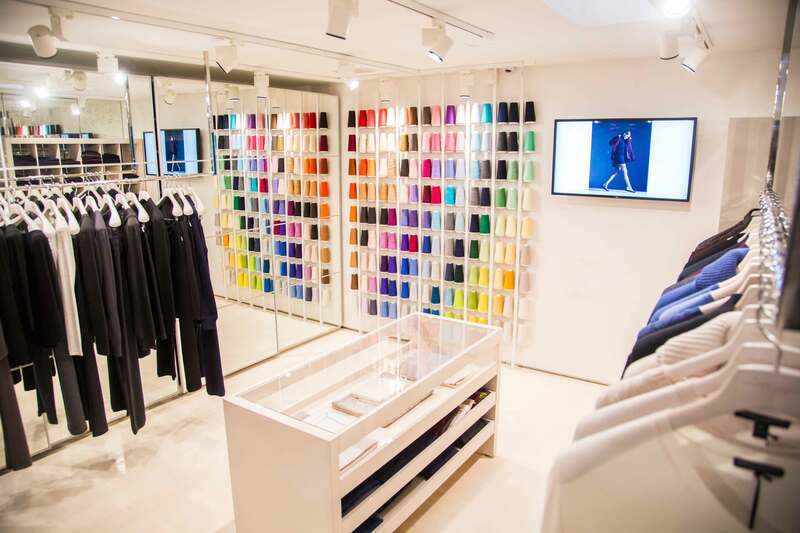 Showcase your brand’s latest collections and inspire your customers’ wardrobe. 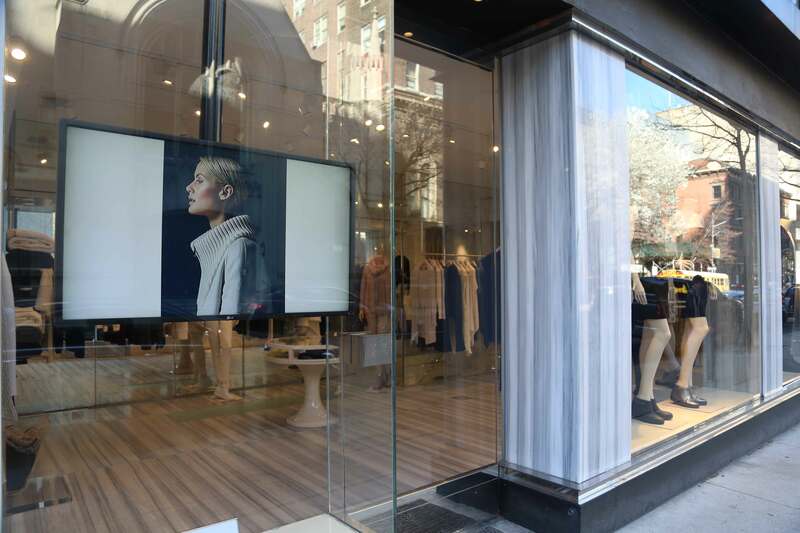 With digital signage you can create a virtual lookbook and display it right in your store. Show rotating graphics or video and easily change them as the seasons and trends change. Place our handy tablet device near your cash registers or among retail shelving to promote products and influence purchase decisions at crucial moments. You can also use it to collect email addresses, provide detailed product information or offer additional assistance. Touchscreen capability makes the experience interactive. If you’re a retail chain with stores in multiple locations, you can manage content for all of them using our online dashboard. Update content and settings on any display, from wherever you are using an internet-connected device. Program your displays to automatically turn on and off according to your store’s operating hours and closed holidays. It’s automation at its finest.